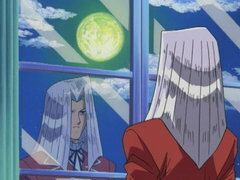 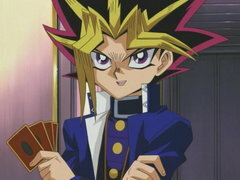 Sophisticated and cultured, Pegasus is not only the ingenious creator of the Duel Monsters game, but he seems to be a perfect gentleman as well. 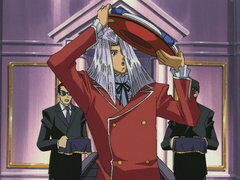 However, Pegasus has many dark secrets. 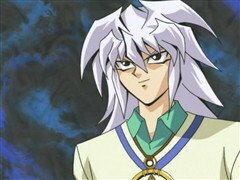 His left eye has been replaced with an ancient Egyptian artifact called the "Millennium Eye," an item that gives Pegasus strange and magical powers. 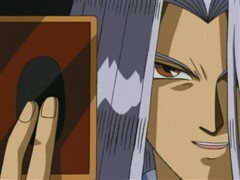 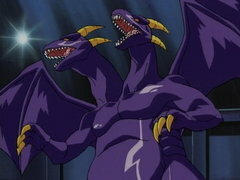 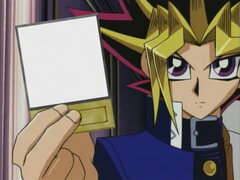 Pegasus modeled Duel Monsters after a mysterious Egyptian game thousands of years old.